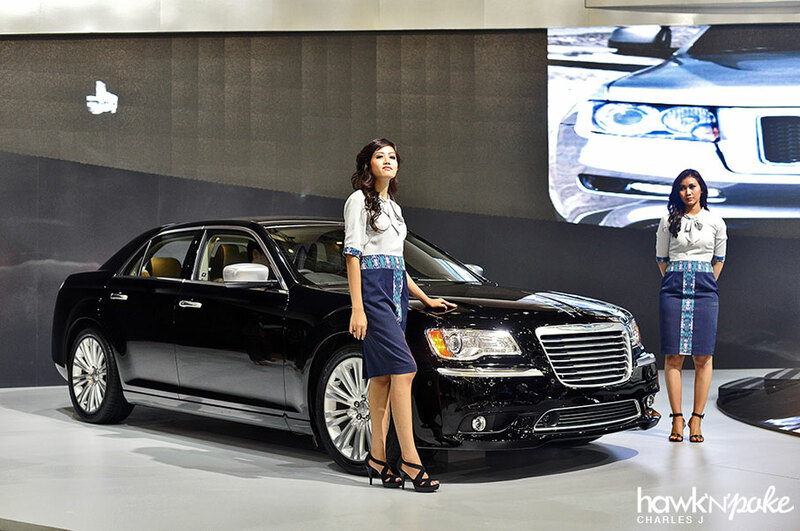 IIMS (Indonesia International Motor Show) has always been regarded as our nation’s largest annual automotive exhibition. This year, some things turn out to be quite out of the ordinary. Over the years, the show itself has become much more interesting to us as car lovers. Gone are the days when Toyota and Honda used to have the largest floor area; the days when boring sedans and MPVs were simply put in different colors to fill the space; the time when sports cars were only used as displays and definitely not-for-sale. This year, we have the GT86, CRZ, Miata, Scirocco, BRZ, GT-R, and plenty of other sports cars being displayed and sold by the ATPM themselves. Other exhibitors even has Lamborghini Aventador, SLS AMG, 981 Boxter S, etc. This shows just how much our automotive industry has evolved along with the economy. I won’t bore you further with the stories; let’s go straight to the pictures! 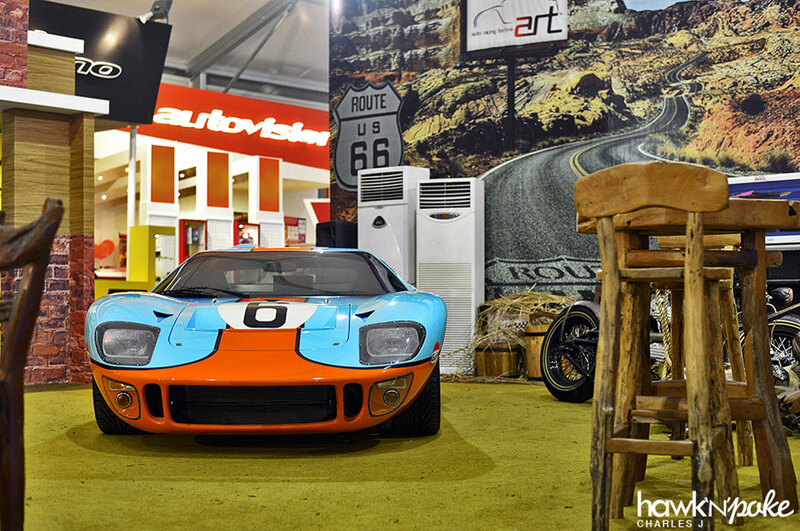 It’s the four-times-in-a-row winner of the 24hour Le Mans; never thought that I could find this Ford GT40 in Indonesia. 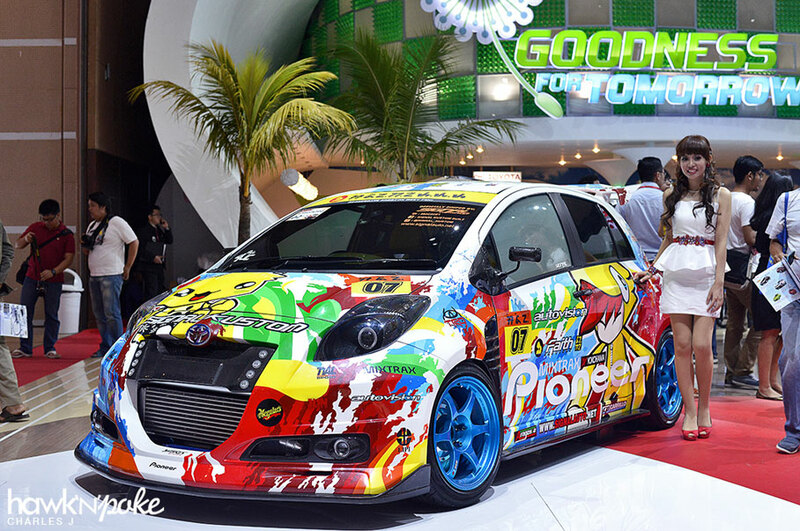 This Yaris definitely deserves King of Yaris Show Off 2012, built by SIGNAL Kustom. I’ve just watched Chris Harris reviewed the Mercedes Benz CLS63 Shooting brake few days ago. Totally didn’t expect to find out that the CLS350 has landed here! GM brought their Chrysler 300C SRT8, along with the Jeep Grand Cherokee SRT8. Both have the 6.4Litre V8, producing 470HP and 465 lb-ft torque. Impressive. Gallardo’s last special edition they said, aside there being too many special editions of Gallardo itself. 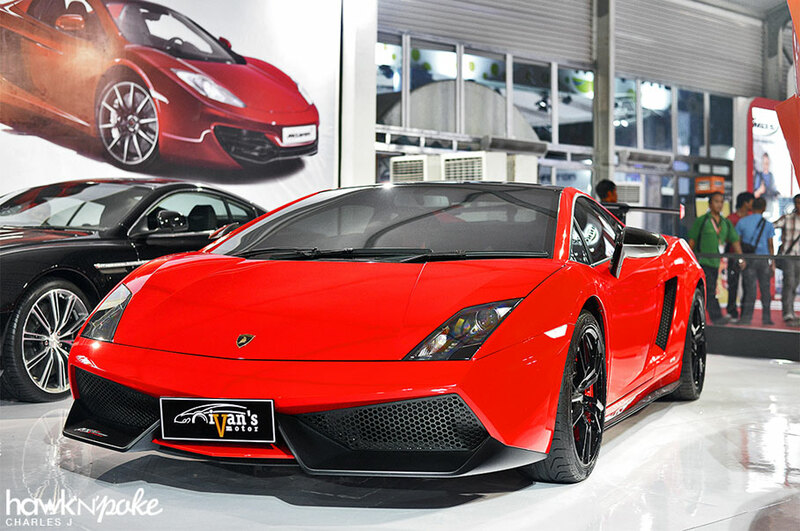 This track oriented Gallardo has less weight than the LP570-4, is limited to 150 units worldwide and I am pretty sure there are quite few that has entered Indonesia. 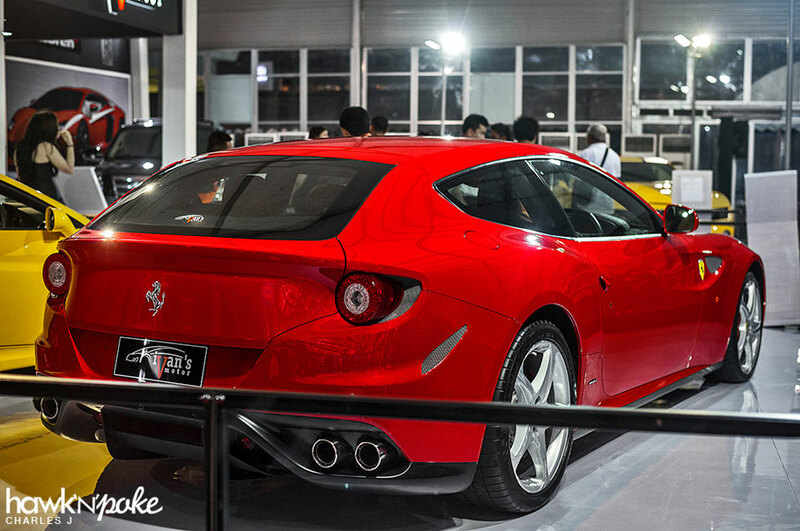 Ferrari FF V12 6.3L that produces 651HP. It’s the four-wheel drive, four-seater grand tourer. I’d say it’s the best looking Ferrari GT to date. 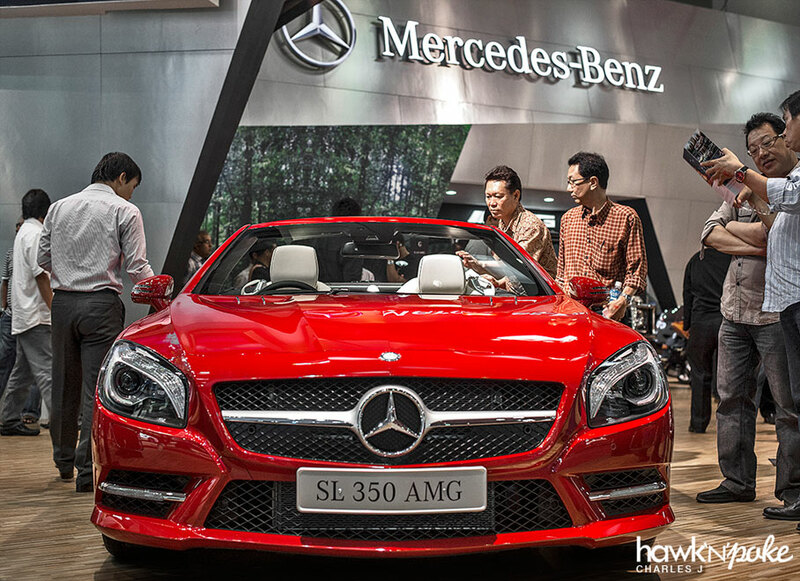 The Facelifted 2012 SL350 AMG it’s here! 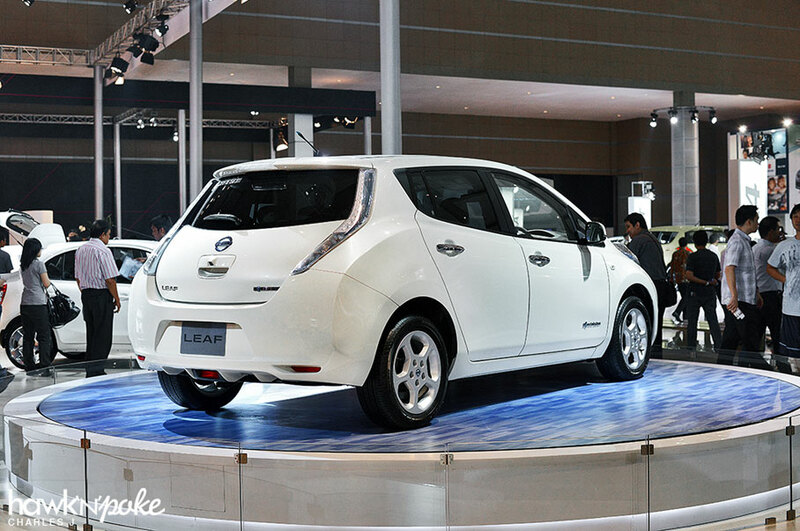 Nissan Leaf! 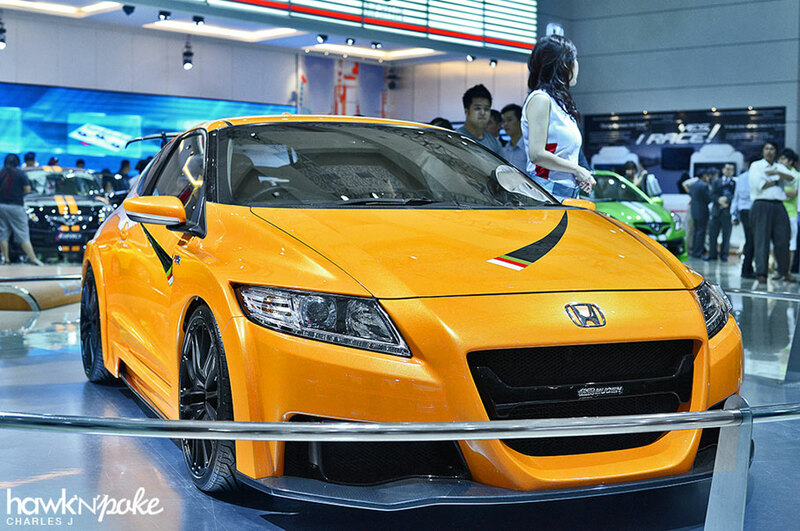 One more hybrid car to populate the market, together with Prius, Camry Hybrid, Civic Hybrid, CR-Z and CT200H.